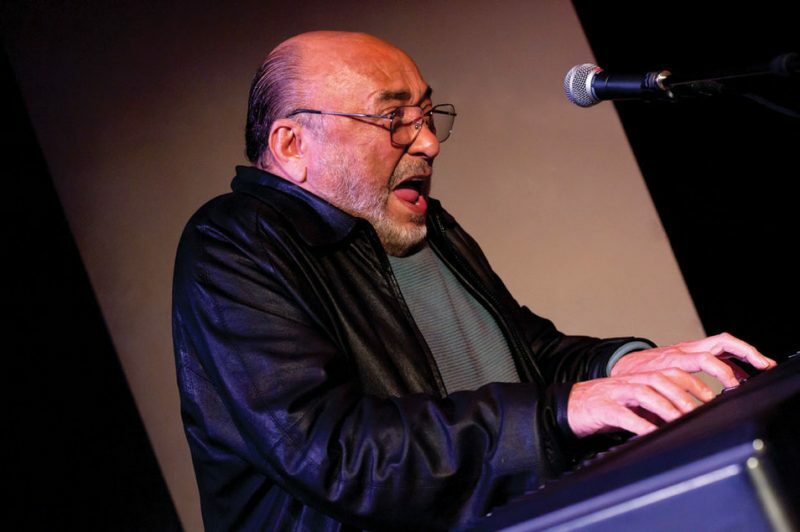 The pianist had been gunning for a gig at the Palladium with his eight-piece band, La Perfecta, but the venue’s owner dragged his feet, so Palmieri adopted a guerrilla strategy. “La Perfecta was hot; people knew about the band. So I started drawing people,” he says. “Any people I took away from [the Palladium] was hurting them.” It wasn’t long before he had the attention of the ballroom’s owner, who finally buckled and booked Palmieri for 90 dates over the following year. It was his Rubicon. 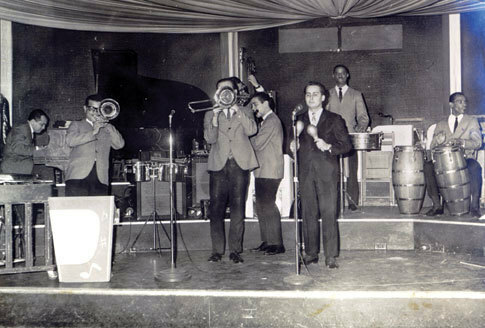 Within months, La Perfecta was facing off on the Palladium stage against Puente’s large orchestra, often outmatching the reigning King of Latin Music. “They were really the only band that would give Tito Puente’s band a run for their money,” remembers the percussionist Jose Madera, a frequent audience member in those days who went on to spend 30 years in Puente’s ensemble and now performs with Palmieri. La Perfecta held its spot at the Palladium until it closed in 1966. But the coup at the theater was far from the only time Palmieri would find himself at odds with an institution and have to work his way in-or out. Generally speaking, Palmieri, 76, is no big fan of the system; he’s been brushing up against it since he was a teenager. 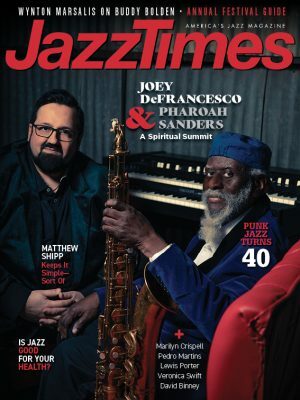 The pianist, composer and bandleader, who will be honored in January with a National Endowment for the Arts Jazz Masters Fellowship, knows what it’s like to be booted from high school, hunted by the IRS and locked in a pitched battle with record labels. Palmieri’s is an unbending disposition, built to barge past impositions, so the system he subscribes to is one of his own making-a sort of Palmieri party platform that governs his views on everything from music to politics to personal health. 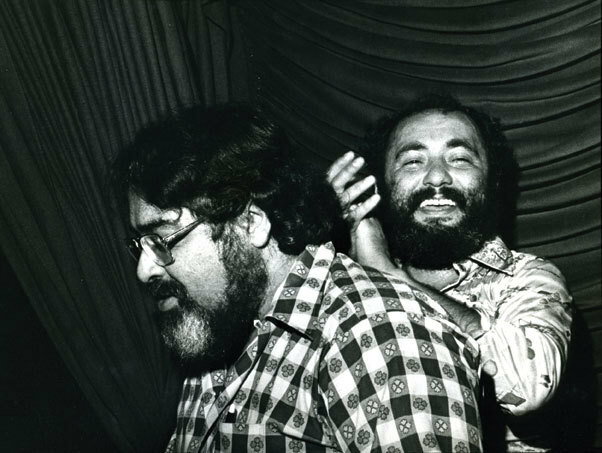 It’s the conflict between that personal doctrine and the one built by society that has produced Palmieri’s monumental contributions to Latin music and American culture. It also helps explain the trials that have dogged him along the way. 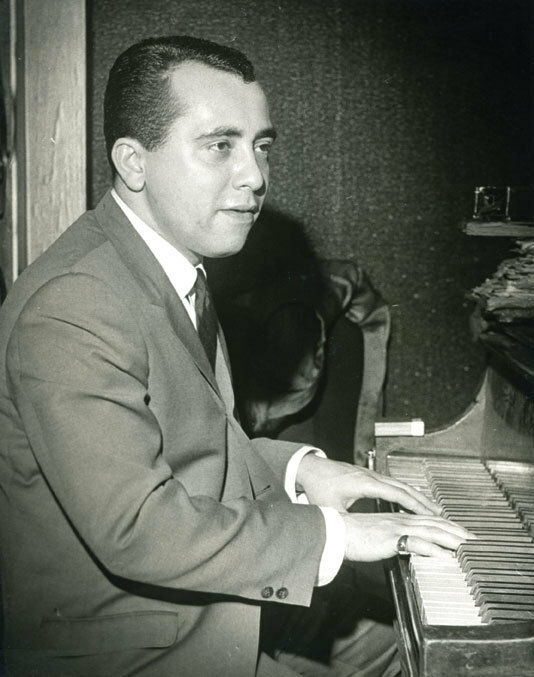 Throughout the 1970s and ’80s, an intransigent disdain for authority-which sometimes meant skipping gigs to escape the pursuit of tax agents-earned Palmieri a reputation as the “madman of salsa,” and he ended up frozen out by major venues and labels. To read the rest of this story, purchase the issue from the Apple Newsstand. Print and digital subscriptions are also available. 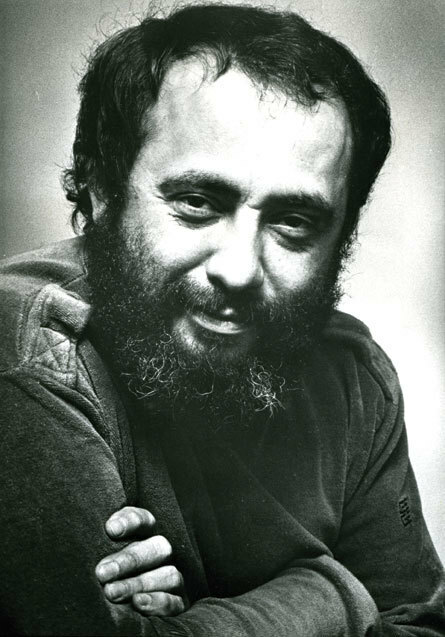 Also see: Five Essential Eddie Palmieri recordings. 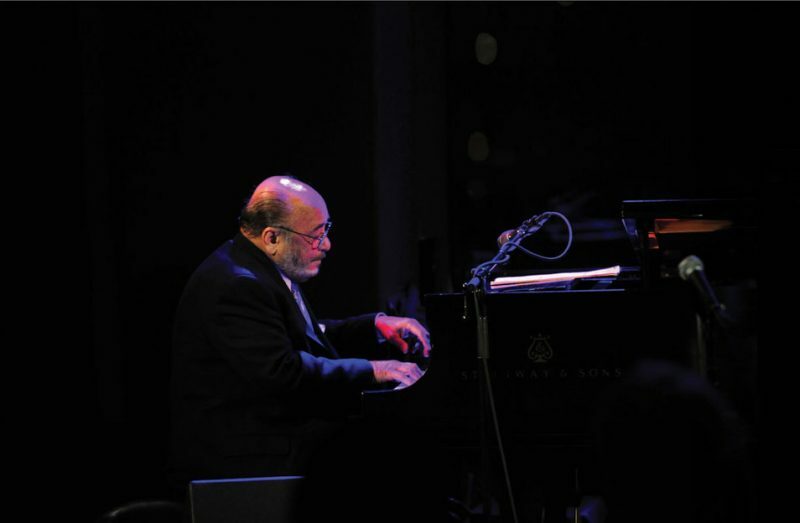 Read Jeff Tamarkin’s interview with Eddie Palmieri about his own discography.